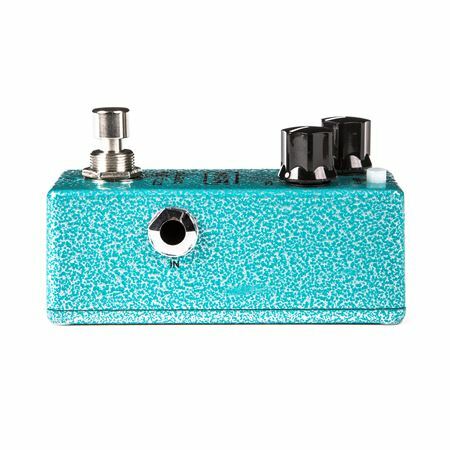 Order your MXR M296 Classic 108 Fuzz Mini from AMS and enjoy 0% Interest Payment Plans, Free Shipping, Free Extended Warranty & 45 Day Money Back Guarantee. 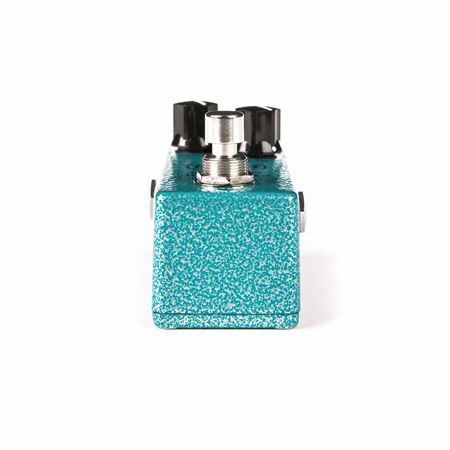 Classic vintage fuzz tones now in a small footprint. 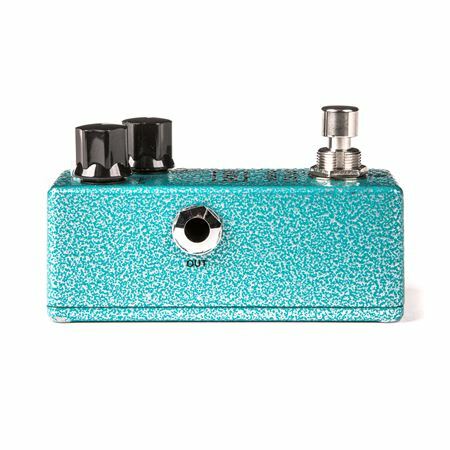 The Classic 108 Fuzz now comes in the MXR mini housing. Like its larger predecessor, it’s loaded with the silicon BC-108 transistor for a round and dirty crunch. 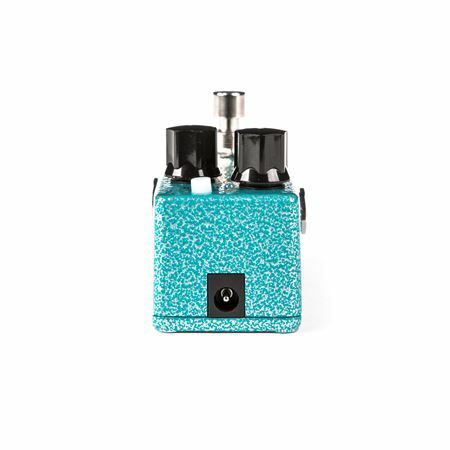 This Classic 108 Fuzz also has the same no-nonsense control interface—just crank the Volume and Fuzz controls to your liking and start riffing. 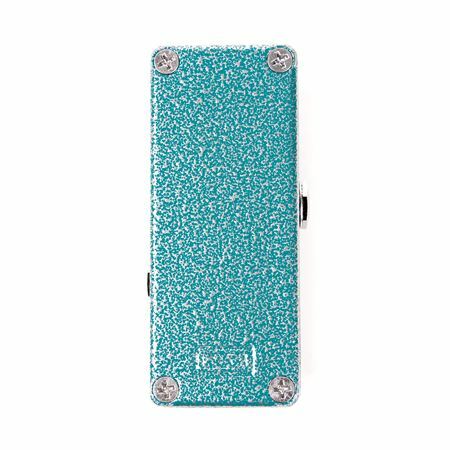 Use the Buffer switch on the side to make the fuzz play nice with wah pedals.